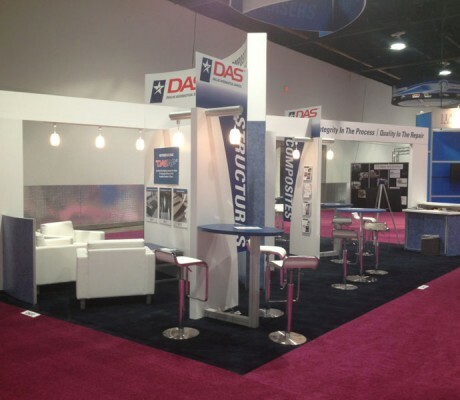 Our extensive experience in tradeshow and event marketing ensures your messaging is properly tailored for the environment. 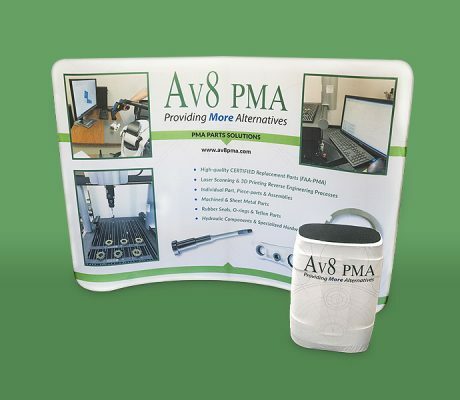 This same experience allows MAI to deliver creative, eye-catching graphics that are suited to your particular corporate image and exhibit/event needs, from small signage to large format graphics. MAI’s turnkey show management services can handle all aspects of your tradeshow program from planning and budgeting to shipping and storage. This includes onsite management of install and dismantle right down to space selection and registration. We handle all the details so your people can show up fresh and ready to sell, instead of worrying about the exhibit. 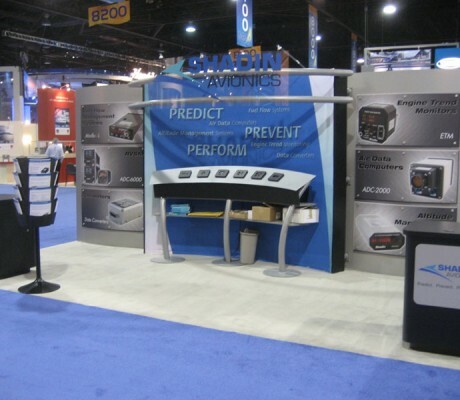 Traffic building, data collection and tradeshow promotions are one of our specialties. In-booth promotions as well as offsite events are crafted with your objectives always in mind, while onsite management and support ensure a smooth execution. 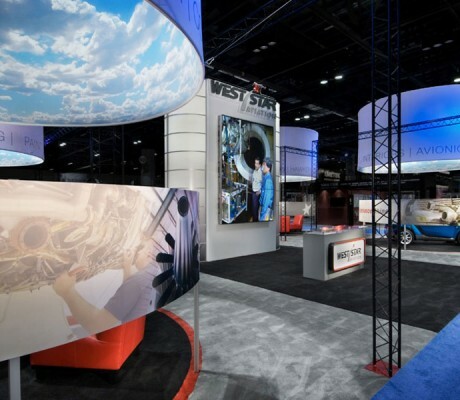 With our full service design and production areas, MAI is truly a one-stop-shop for your tradeshow promotion or corporate event planning and management needs.